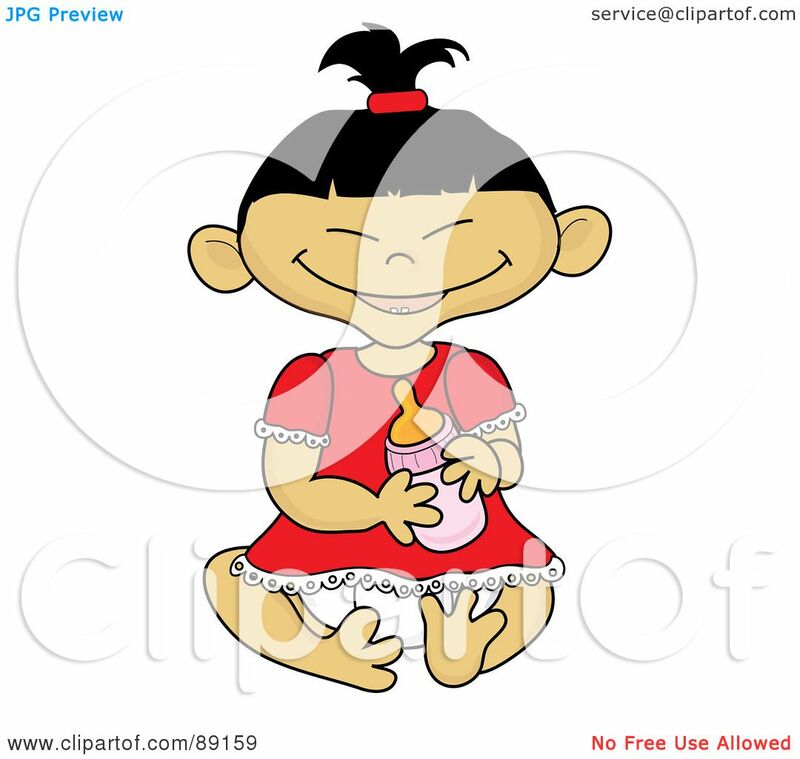 Character design for Mother s day greeting cards Young asian mother with baby in her hands. A set of cute cartoon Label with items for Asian newborn baby boy. Cute smiling cartoon Asian family with a baby in carrier and Autumn wedding inwitation. Character Young asian mother with baby in her hands. Media Properties Image Orientation Reset. Three poses in shape of heart background - she is hugging, throwing up, looking on the baby. Throwing up baby, head up, smiling, happy child. Playing with child toddler. Cute asian baby boy on white background. Vector Asian baby girl. Looking an infant and smilling, child sleeps. Cute smiling cartoon Asian family with a baby in carrier and Autumn wedding inwitation. Asian muslim woman holding a baby with his busband beside Asian baby boy on white. A cute illustration of an asian baby girl Label set with items for Asian newborn baby boy.